When an NFL team opts to use the franchise tag, it's often done to keep the player's salary from ballooning over an acceptable limit. 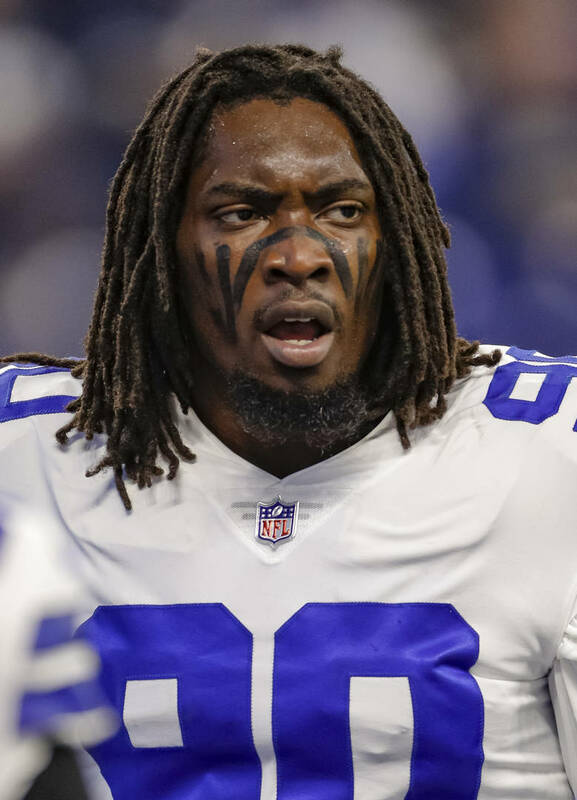 In the case of All-Pro defensive end DeMarcus Lawrence, the franchise tag was actually used as a placeholder meant to prevent him from losing interest in their footballing project. According to a source close to the organization, the Cowboys have offered Lawrence a whopping $105 million, 5-year deal, of which $65 million of it is fully guaranteed. ESPN's source says talks really hit a groove when Cowboys executive vice president Stephen Jones talked on the phone with Lawrence mano y mano, resulting in the player being offered a base salary of $31 million in the first year of the deal. Lawrence's $65 million in guaranteed is the fourth highest among defensive players in the NFL behind Khalil Mack, Aaron Donald, and Von Miller. Had both sides not reached an agreement proportionate to his demands, DeMarcus was prepared to sit out offseason program, organized team activities, minicamp, training camp, and quite possibly the beginning stretch of the 2019 Season. 2018 was a banner year for Lawrence and the rejuvenated Cowboys, as his 10.5 sacks, 39 quarterback pressures, and 47 credited tackles helped his unit to 7th overall in the NFL's Team Total Defense Statistics.